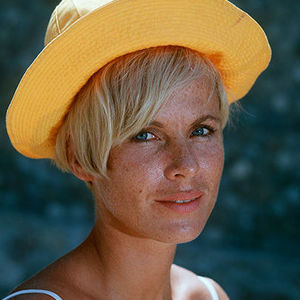 Bibi Andersson brought warmth and beauty to the films of Ingmar Bergman as she starred in 13 of the acclaimed director's movies. For full obituary and coverage from Legacy.com, click here. Add your thoughts, prayers or a condolence to Bibi's guestbook.